When you first start learning to drive, it can seem a little overwhelming. We know that, but don’t worry we are here for you. 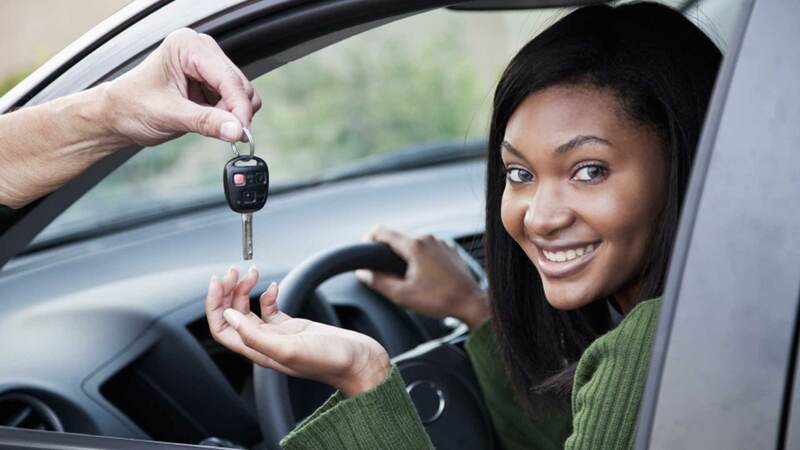 We recommend taking the 5 hours class first before taking or scheduling any driving lessons. Recomendamos tomar la clase de 5 horas antes de tomar o programar lecciones de manejo. I love Jessi Driving School for learning how to properly drive according to the DMV requirements but also tricks to properly drive as a New Yorker. They are honest and down to earth. I was able to take classes after work during the week and schedule my classes online. 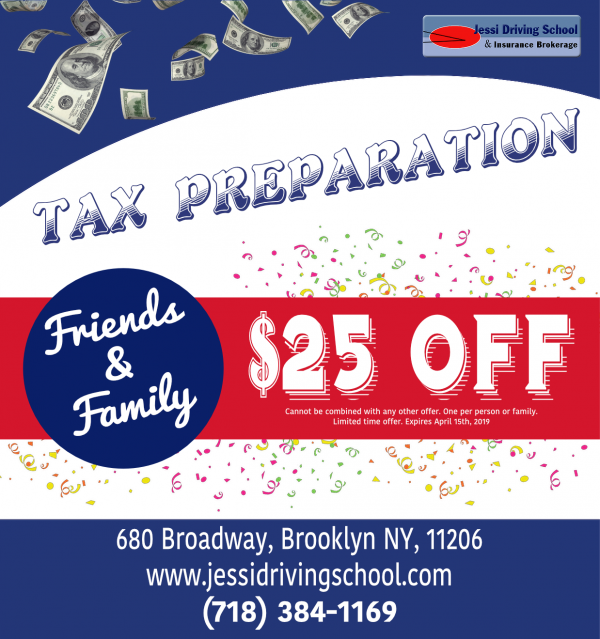 Jessi Driving School is amazing. I took 5 lessons and passed my road test. The Instructors were extremely helpful. Everything they taught me was very valuable in not only passing the road test but just being a good driver overall. The staff is also amazing. They made me feel welcomed every time. I took the five-hour safety course that is required by NYS here a few years ago. There was an actual instructor instead of a video. The instructor was very engaging and knowledgeable. Because of this course, I was able to pass the road test on my first try. I highly recommend this driving school. An amazing school. The best 5 hour class in the city. So informative I would have taken it twice. Mario, Alfredo, and the entire office staff are so informative, inviting, but diligent in helping you with anything you need for the roast test and beyond. I just passed today on my first try. Because Safe Driving is NO Accident!